In earlier blogposts, we’ve examined how CSG’s Heritage, Innovation and Customer Service make up three of the ‘pillars’ identified as upholding our brand values. In this, the final part of the series, we focus on the fourth pillar, our People. Accountants are often quick to remind business owners that ‘wages’ constitute their greatest expense. Unfortunately, while one of the fundamental principles of accountancy is to ensure assets and liabilities are listed and balanced, a company’s workforce isn’t ever given the status of an asset. Looking at the ways certain companies seem to operate, that one-sided view of employment can appear to sum up their relationship with those they employ. At CSG, it couldn’t be more different. 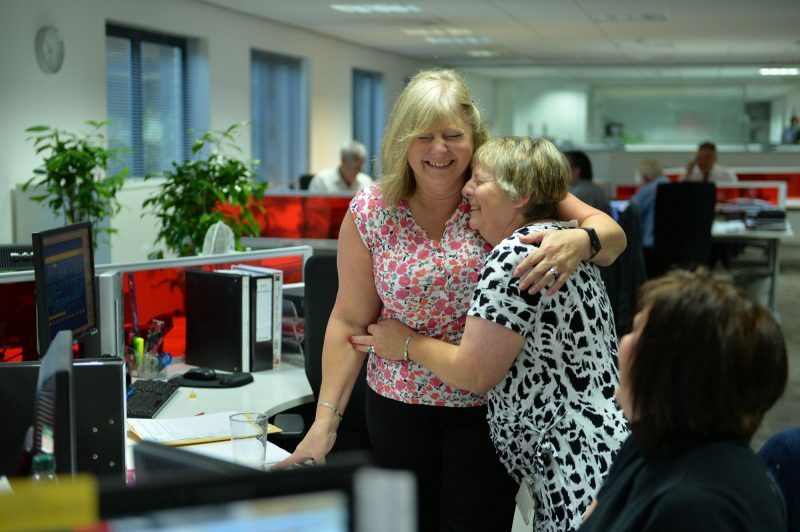 Across the business, there is a strong sense that the people who work for CSG are not just considered an asset but are very much the company’s greatest asset. You only have to flick through the pages of ‘The Hart of Waste’, the updated edition of the official CSG book and you’ll see that photographs of people from all parts of the business today (captioned with their names and their roles) are interspersed with all the significant events you’d expect to read about in an ‘Official History’. This focus on the importance of ‘The Team’ doesn’t happen by accident – it requires a strong ‘people’ culture, something that can really only be driven by a Board who truly believe in it. 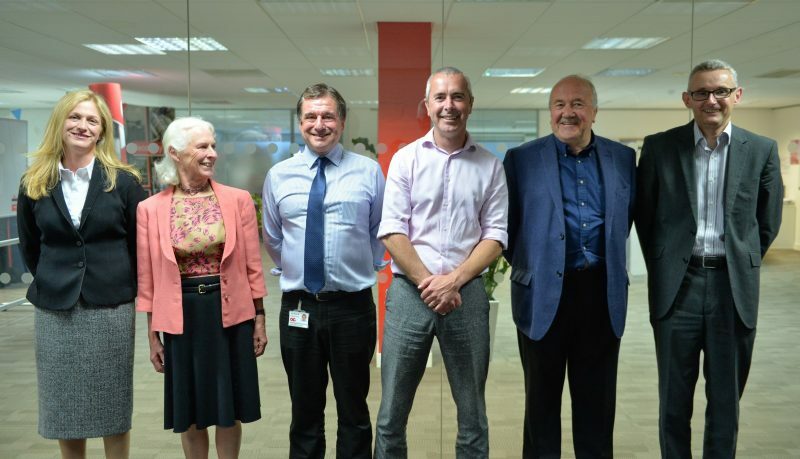 Today, CSG has a turnover of over £65m but it is still a family-owned business. 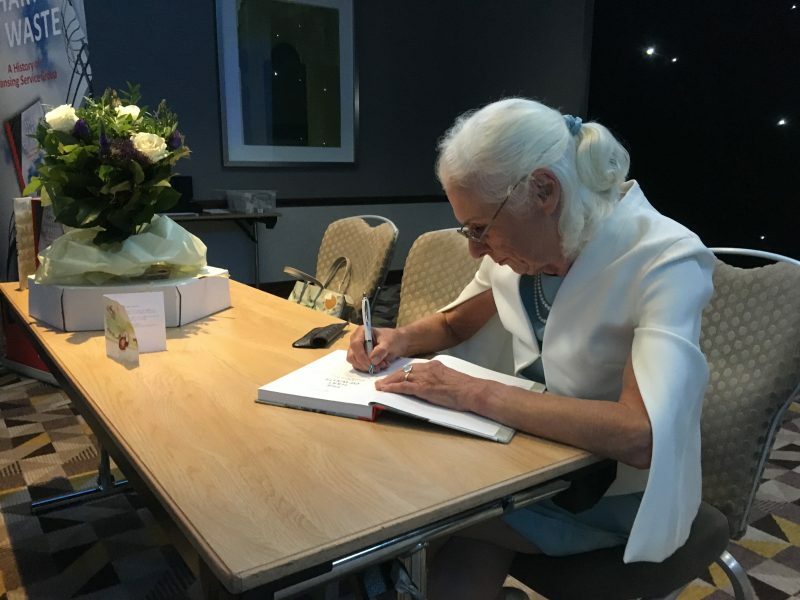 Through Heather Hart, CSG’s Chairman the founder’s daughter, there is a deep connection to the days when ‘Hampshire Cleansing Service’ operated from a single site, where the owners worked side-by-side with the staff and where every member of the team knew each other well. Today, with sites all over the country, spanning various sectors of the market, clearly, that level of closeness is not possible – but it doesn’t mean that the same basic relationship between the company and those who work within it should change. In fact, one of Heather’s recollections explains much about the way her influence has set this tone. The chief defender of the faith in the basic decency and unlocked potential of people is CSG’s Managing Director, Neil Richards. Disarmingly engaging and frank, you don’t need to be in Neil’s company for long to see how passionate he is about the importance of people to a successful business. Just one question about his personal management style is all he needs to warm to the subject. CSG and Neil seem to be made for each other. He frequently refers to the people at CSG as the “brain power”, even the “horsepower” of the company, a central metaphor in his philosophy that good people, managed properly can add significant value. It’s hardly surprising that in Neil’s six years at the helm, the company has grown from 382 employees to 482 and its revenues from £44m to £65m. But surely there’s a limit to all this new wave of collaboration and inclusivity, isn’t there? Hasn’t it all gone a little too far from the autocratic days when “everyone knew where they stood”? Presumably out of habit, Neil is quick to spot the counter argument of ‘old school’ management thinking – and quickly debunks it. “It’s a fallacy that a ‘people’ style is all based on just being nice and offering incentives and rewards. There’s actually more conflict, more harsh exchanges of views when you empower people – which usually results in the right decision being made. There’s a simple reason that it’s important to see people helping each other, people empowering each other, even people occasionally arguing passionately with each other. They’re all symptoms of a workforce that cares about the work they do – a commodity that can sometimes seem to be vanishingly rare in the wider economy. Hard-bitten traditionalists may smile and say that’s all very well but such observations amount to little more than anecdotes, circumstantial evidence. Where are the facts that support the assertion that there’s such a thing as ‘people power’? You need look no further than our HR team to find the answer. The data they administer shows the number of people whose length of service runs into the decades and, perhaps most persuasively, the number of employees who apply to re-join, having previously left the business. Such statistics simply don’t occur at organisations where the workers feel they’re little more than a number. Of course, you’d expect any company who claims to be committed to recognising the potential of its workforce to hold the ‘Investors In People’ accreditation, something which CSG has done for many years. Then, consider the number of apprentices CSG has developed into full-time employees in recent years and the many and varied ways the company supports the personal charitable efforts of its team. Finally, look at the number of retirees with at least ten years’ service who continue to benefit from the activities of The Margaret Hart Trust – a possibly unique fund, created to assist those who have helped to make CSG what it is today. 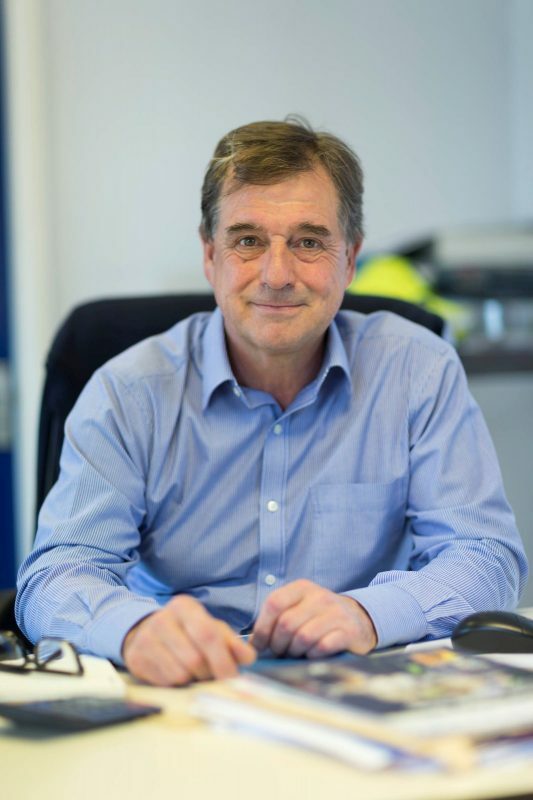 Neil Richards’ mantra is “it’s all about the people” and there are few companies in the UK today who can claim to be as focused on making the very most of their human resource as CSG.